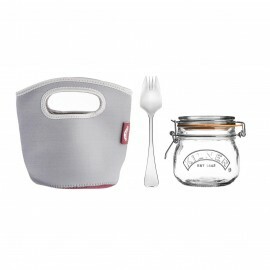 A convenient and practical portable neoprene pouch that protects jars from bumps and knocks during transportation. 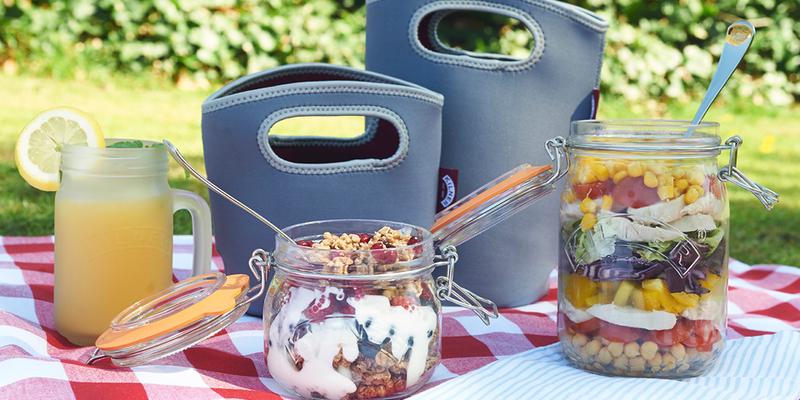 The Kilner® Make and Take Bag has an integral handle and a convenient pouch inside to hold cutlery. 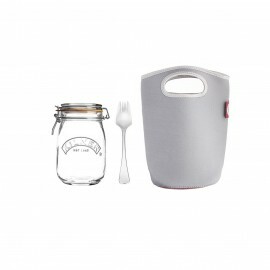 Available in two sizes; medium (perfect to hold 34 fl oz jars) and small (ideal to carry the 17 fl oz jars). Machine washable 30°C.